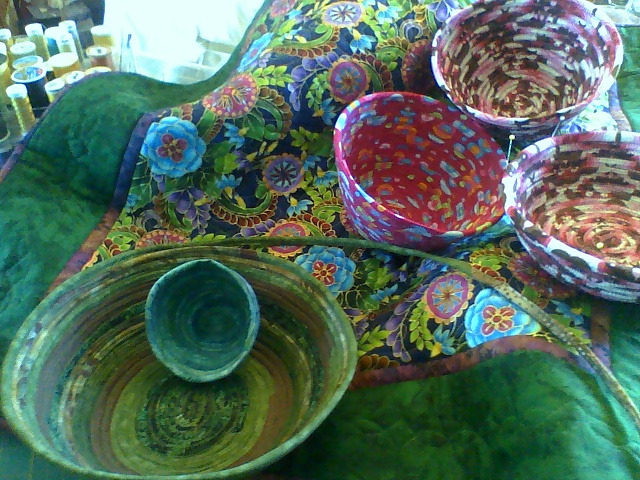 Fabric Bowls-Choose a functional design or choose to make yours a showpiece. Join Steve to make a smooth-finished bowl and to learn several options for finishing and embellishing your creation. Includes class instruction. Students need to supply, fabric, cording, machine and thread. Review supply list.